In emerging economies, massive urbanization is leading to the acute need for affordable housing. The scale goes far beyond conventional building production and requires complex, politically and economically- oriented solutions. 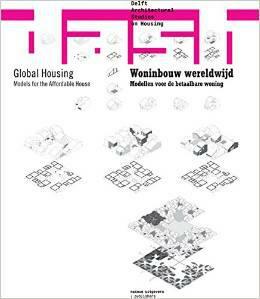 With a special issue, DASH focuses on the quality of the architectural and urban models that are being used worldwide. 2016. 160 S., zahlr. farb. Abb., Text:Engl/Nied., Kt.